Yep, you guessed it! This post will be alllll about food. Maybe I should eat something BEFORE I start posting yummy goodness….. These will all be recipes that I WANT to try, not ones I have tried. 😉 And they can all be found on my Pinterest boards! Anyway! On to the YUMMIES!!! OMGosh!!!!!! Just OH MY GOSH!! Why have I never thought of this before???? But I think I would leave out the pecans… BLECK!!!!! Truffle Pie from the Deen Bros.
And now I am drooling on my keyboard…. That is going to be a definite for Thanksgiving!!!! I wish I could climb into my computer screen!!!! Heaven, thy name is Oreo Caramel Brownie Bombs!!!! Let’s say that again. OREO. CARAMEL. 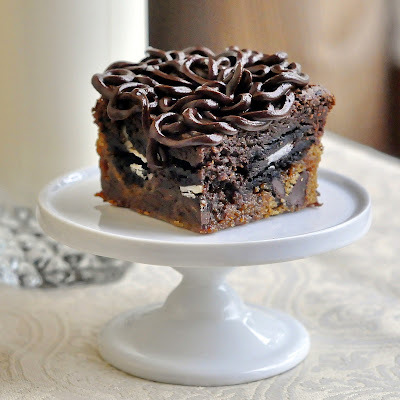 BROWNIE. bombs. OH MY GOSH!!!! Pumpkin Chocolate Cake with Salted Caramel Cream Cheese Icing from Use Real Butter. Now THAT would be absolutely PERFECT for Thanksgiving. 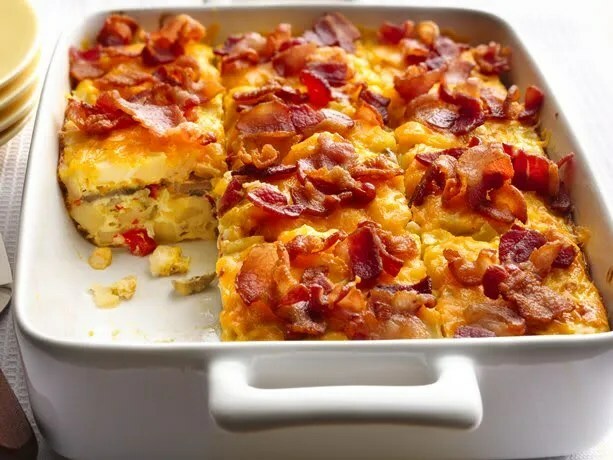 This site has 40 Breakfast Casserole Recipes!!! 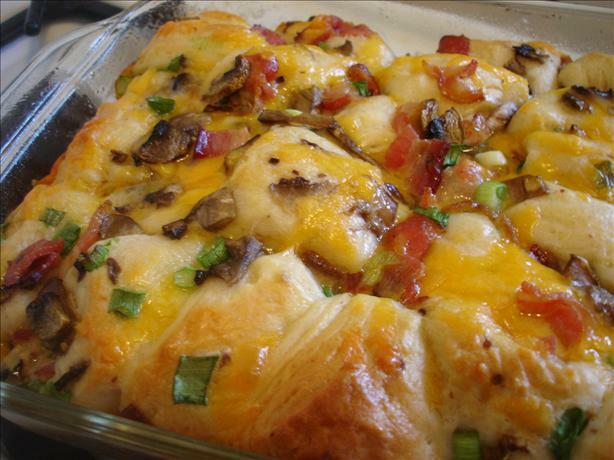 Awesome for Sunday mornings or holidays!!!! And who says you can’t have breakfast for supper????? Now, wouldn’t that make a different side dish?? Tired of green beans, carrots and peas?? Try that recipe out! Tired of spaghetti and lasagna?? 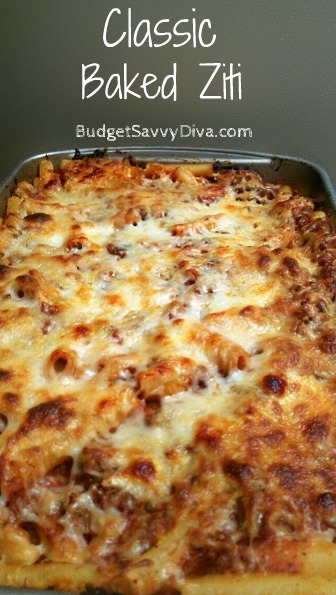 Try out baked ziti! I have wanted to start doing some of this. I think it would realllllly be a blessing. Some days you just do NOT want to cook. 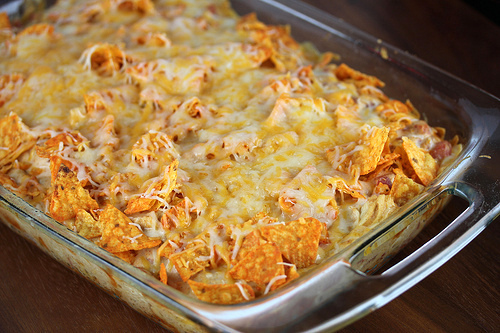 When one of those days happens, just pop one of the pre-made, frozen meals in the oven!! 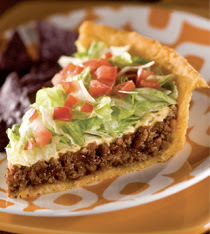 This is what I will be making today. I have made it one before and it was AWESOME!!!!!! Brownie Cookie Candy Goodness from Couponers United. I will be back to sewing today. I finished Snoopy and will be mailing him out this afternoon. Now it’s time to start on Cailey’s Tinkerbell costume! I need to have it finished by Sunday night for the Halloween party at church! Wish me luck!